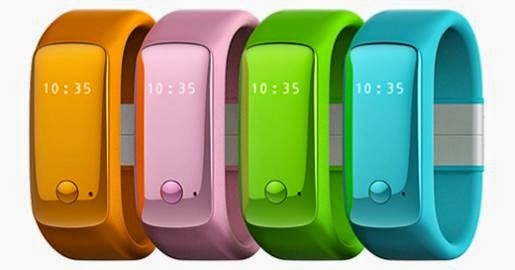 Collection of 'Useful Smart Watches and Bands for Kids' from all over the world. 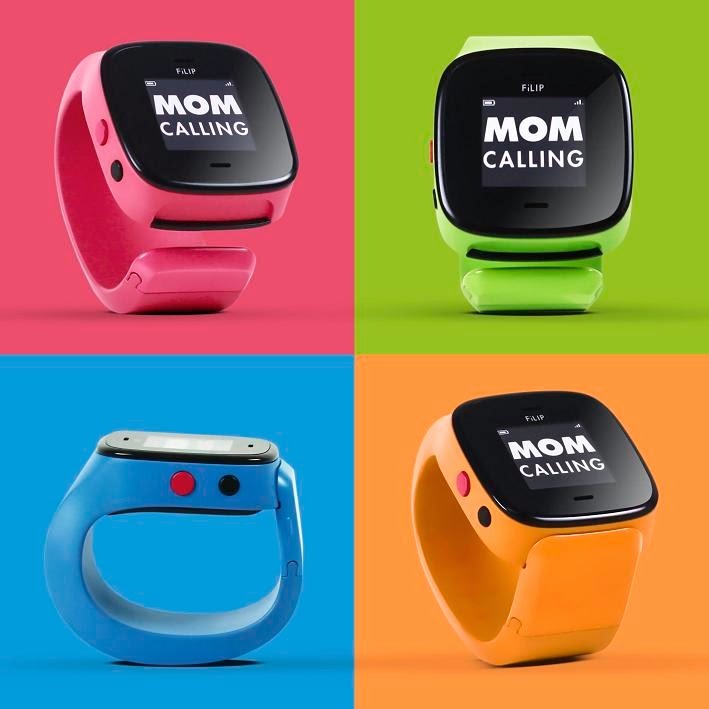 Cubi: Cubi is a communicator for kids, designed to build-up and strengthen the connection within the family. This smartwatch comes with voice messaging, GPS, and alert system. It's GPS tracking allows you to monitor the whereabouts of your kids all the time. It can send and receive voice messages, kids can choose their timing when sending or receiving to avoid interruption. There is also a safety zone feature that you can set on your smartphone and get alerts when the kids are leaving or arriving at the set location. The Cubi also features an alert button, so kids can contact their parents quickly. It sends an alert message to your smartphone along with the current location of the kid. FiLIP 2: FiLIP 2 is a wearable phone and smart locator for kids. You can call, text and locate your kid right from the smartphone. Using the FiLIP app you can choose five phone numbers that your kid can call up and receive calls from. FiLIP 2 uses a blend of GPS, GSM and Wi-Fi that allows you to locate your kid using the most accurate location information, both indoors and out. Kids can press the red button on their FiLIP 2 for three seconds to initiate alert. You can set up to five safezones using the FiLIP app, and when FiLIP 2 detects your kid has entered or left a safezone, it sends a notification to your smartphone. The FiLIP 2 works as a regular watch and shows the time and the date. Its compatible with iOS 6 and greater or Android 2.3 and greater. 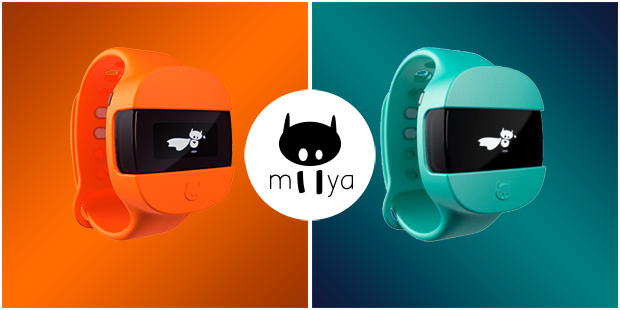 Miiya: Miiya is a colorful and playful watch for kids designed to make them grow up healthy. It turns physical activity into fun activity. It gives them gold stars for their physical activity and these collected gold stars determines their daily Miiya profile. It features proximitysensor with a range of 200 feet and uses Bluetooth Smart to synchronize with your smartphone. Using the smartphone app, you can setup a safezone and it will alert you if they are off it. It allows kids to tag important moments to share with you. It works with iOS devices and will be soon compatible with Android and other platforms. 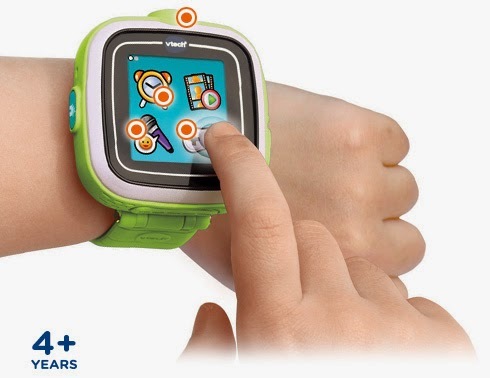 Jumpy: Its an innovative and multi-functional smart watch for kids of age 5 to 8. Its an Android/iOS compatible device that uses Bluetooth and motionsensing technology to interact with other JUMPY, iPhone, and other Bluetooth devices. 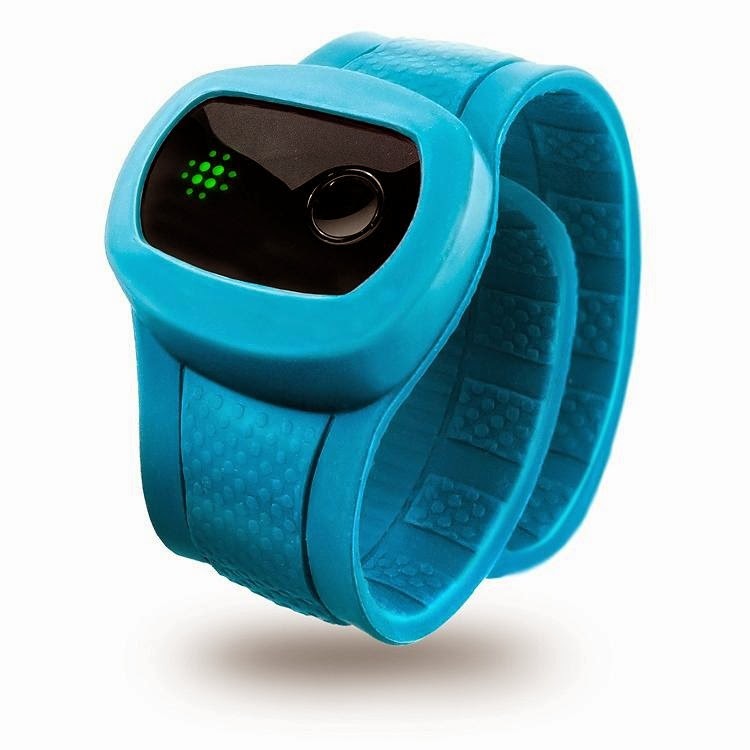 It allows you to track your kid's activities, set reminders and notifications and more. It comes with fun activities and is designed to promote healthy lifestyle and creative thinking. 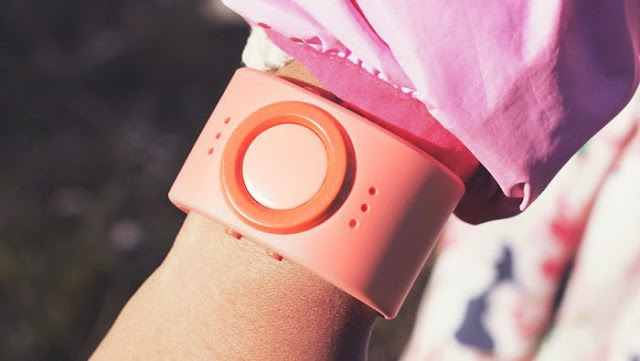 hereO: The hereO GPS watch is a real-time GPS location device that allows you to know the whereabouts of your kids anytime, anywhere using the app on your smartphone. Its created specifically for kids three years and up. 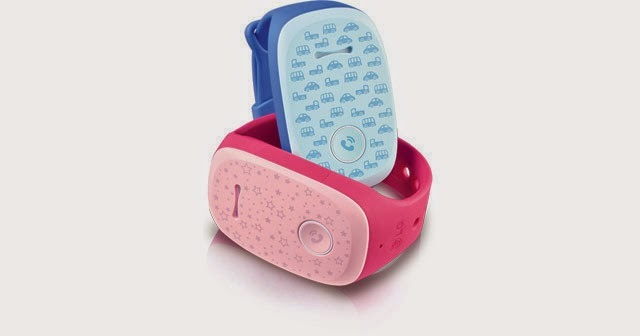 Kidswatcher: The Kidswatcher is designed for 5 to 10 year olds and combines GPS, GSM and WiFi. 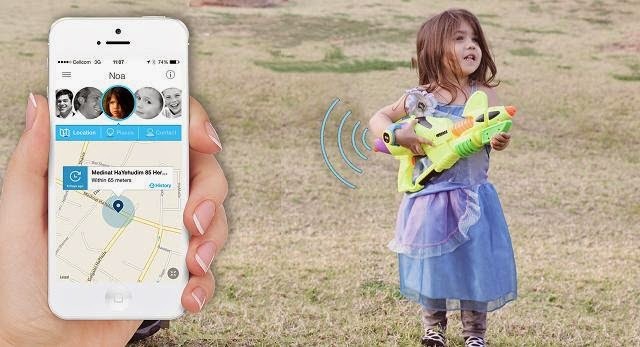 This allows you to track your kid's whereabouts even when they're inside a building. It also features an alert button on the Kidswatcher, when activated all followers will receive a notification with the location of the Kidswatcher. Kidfit: KidFit is a wireless activity and sleep tracker for kids. A daily activity goal can be customized and with each sync, its app motivates and encourages your kid to reach their activity and sleep goals. 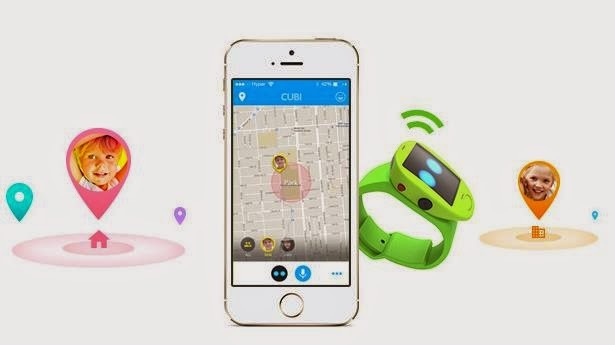 360 Kids Guard Smartwatch: It allows you to track your kids; using an iPhone or Android app, you see where your kid is and even it shows the recent path used by them. It also allows you to set safety zones, whenever your kid enters or leaves these, you will be notified. 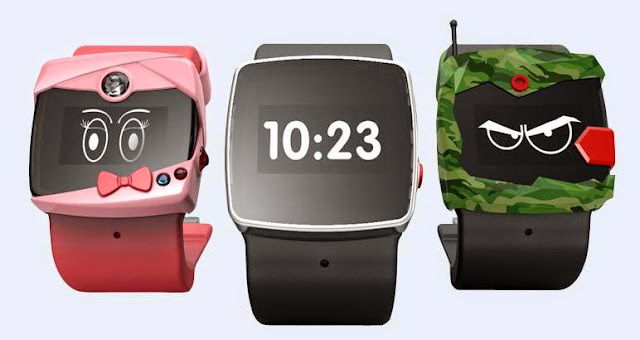 Apart from these you can make a call to Kids Guard smartwatch using the Kids Guard app on your smartphone. 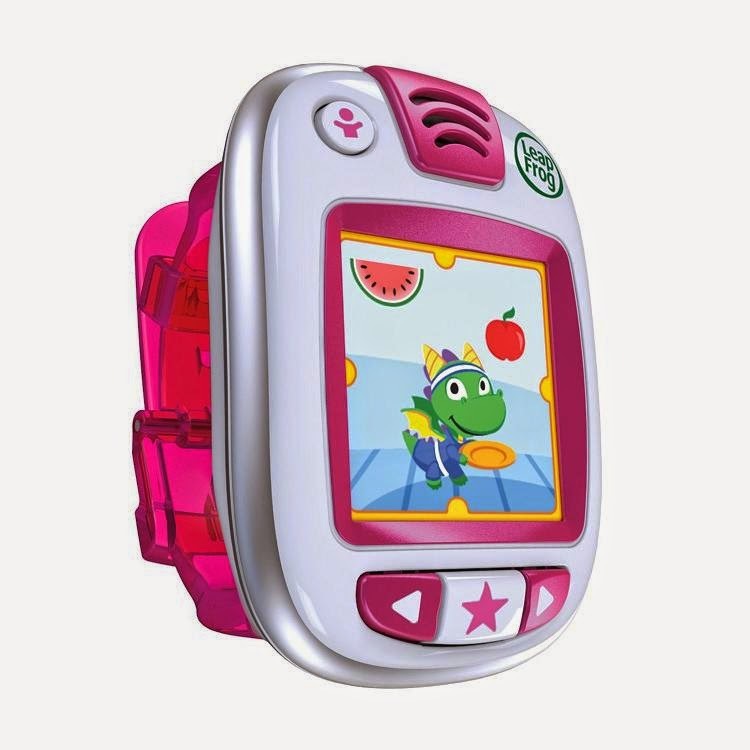 Leapfrog Leapband: This is a kid-themed smart watch designed for kids aged 4-7. 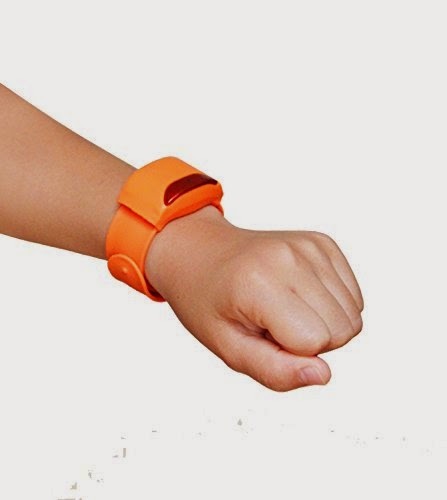 This activity tracker made for kids comes with 50 active challenges that gets the kids moving. It encourages active play, nurturing and healthy choices. Kids can choose 1 of 8 virtual petpals and choose its name and color. Moffband: This smart wristband powered by an accelerometer and creativity, changes everything you do and everything you hold, into toys. 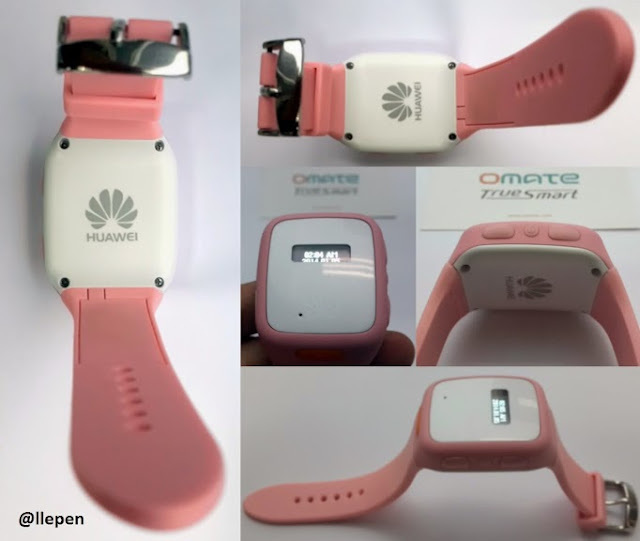 Huawei Smartwatch: This kid's smart watch from Huawei is said to feature GPS tracking and also GSM connectivity. 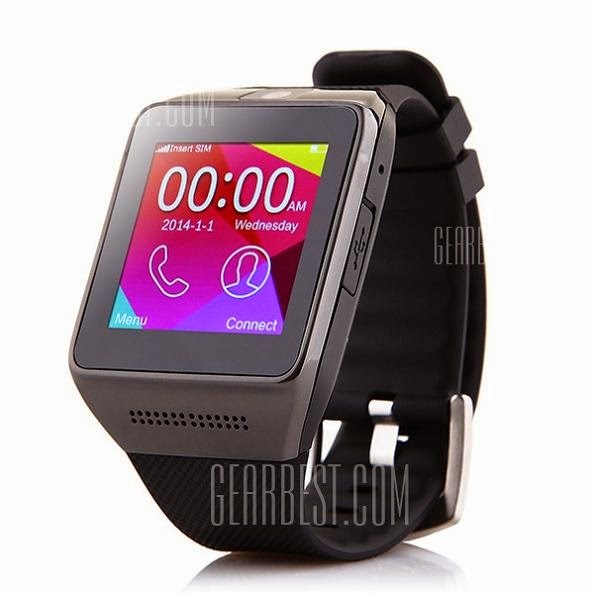 Atongm Smart Watch: The Atongm W008 is a smart watch phone that features a 1.54 inch touch panel, MP3, FM, 3.1MP camera, pedometer, sleep monitor, sedentary monitor and more.